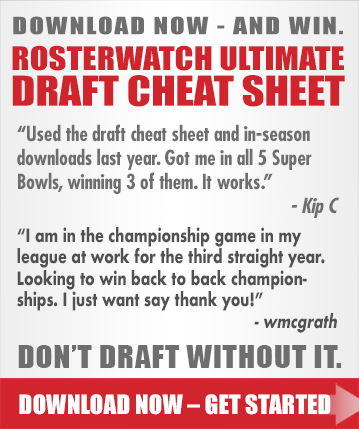 Changes in Draft Needs – Defensive back is now off the board in the first round (remember Boykin, too.) OT gains some steam with the loss of Dunlap. Geno Smith sounds tempting but won’t be realistic with four quarterbacks currently on the roster, led by Mike Vick and including former Chip Kelly disciple Dennis Dixon. In the end, the Eagles are on track to do the right thing and draft in the trenches. They’ve sewn up the LB corps. The defensive backfield isn’t completely set long-term, but a lot of work on that portion of the defense has already been done in free agency. The defensive line could use more depth, though. With Isaac Sopoaga entrenched at NT, Philly is left to choose between a 3-4 DE or a franchise OT: Shariff Floyd DT Florida, Star Lotulelei DT Utah, Luke Joeckel OT Texas A&M, Eric Fisher OT Central Michigan. The return of Jason Peters at LT gives the new staff enough hope that they decide to wait on OT/OL. Chip Kelly would love picking up his versatile OL pupil Kyle Long—early in the third round. The popular selection amongst fans will be the hometown kid Shariff Floyd, but the team knows they already have athleticism in DE/DT Fletcher Cox and decide to counterbalance it with explosive power and violence on the other side. 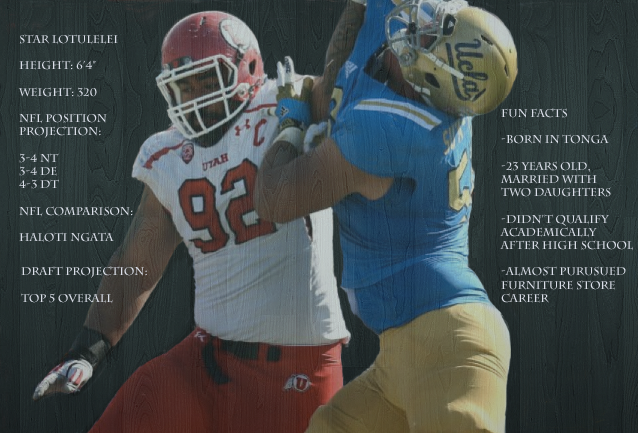 Philadelphia pulls the trigger on Star Lotulelei DT Utah to bolster the defensive line.